Could Lord RayEl be the Biblical “False Prophet” or the “Anti-Christ”? Absolutely not! Lord RayEl makes it very clear that he is here “not to prophesy”, but instead, “to fulfill prophecy”. As for “Anti-Christ”, this is a biblical misunderstanding by most Christians. The King James Bible uses the word “antichrist” exactly 5 times. The Bible tries to explain how people would come to deny the truth of Christ, and that these people had within them a “spirit of antichrist”. The Bible was speaking of a false belief system, not an actual person. It wasn’t until later Bibles were printed that the word “the” was placed before the word “antichrist”, to fool Christians into believing that this was an actual person. Many who preach the Bible claim that the “Beast”, or the “Lawless One”, or the “Man of Sin”, and others, are all a single person who is “the Anti-Christ”. Their twisting of John’s words is a heresy, and they have caused much confusion among the Christian faithful. It is this type of misinterpretation that Lord RayEl is working to correct. As he recently put it: “While the waters rise to the necks of my children, they are still searching for a single drop of rain!” meaning that instead of guarding themselves from the dangers of a growing worldwide anti-Christian philosophy, most Christians are instead watching for a single man to bring them harm. This “great deception” was purposely placed in the minds of Christians, to sow the seeds of doubt and befuddlement, so that upon Christ’s return, the faithful would assume treachery, instead of immediately recognizing and embracing their awaited Messiah, because they were sure the evil one would come first. Christians would think the true Christ was instead the Anti-Christ, and they would reject him (and lose their salvation in the process). Sadly, most Christians are so pride-filled, that they are aware of a great deception, but they’re sure that they wouldn’t fall for it. I thought the “False Prophet” was supposed to come first? Who is the head of the church that purposely left out key scriptures of the Christ, and has led Christians to follow his church’s “doctrine” over that which is written in scripture? The office of the Roman Catholic Pope is the False Prophet. Aren’t the “Two Witnesses” supposed to come before the Christ appears? Harold Camping and Robert Fitzpatrick became known the world over for testifying that “Judgment Day would begin on May 21st”, and they were right, because that’s the day Lord RayEl appeared to the world, and announced the beginning of judgment. Because the world didn’t experience a near-extinction level event that day, the Two Witnesses were figuratively ‘slain’ in the public venues of the media, only to return in 3 days with their heads held high, and their faith intact. Isn’t the “man of lawlessness” supposed to be revealed before Christ’s return? So we see that two things had to happen: 1. The “rebellion” had to occur. 2. The “man of lawlessness” had be revealed. If you’ve been paying attention, you know that both just recently took place. Surprisingly, until 2011, most of the world had no idea this man existed, much less the full extent of his influence and control over global events, but that changed when FOX News commentator Glenn Beck, launched a massive exposé over several months that revealed this man, and his decades of orchestrated destruction… His name is George Soros. As a result of revealing the man of lawlessness to the world, Glenn Beck was “let go” from FOX News, but he helped fulfill the prophecy, and now the people of Earth know who the man of lawlessness is. While George Soros was being revealed to the world, the Middle East and Northern Africa experienced “rebellion” on a scale never before seen. As if contagious, one country after another began rioting, all at once, destabilizing an entire region en masse, this then led to the world-wide “occupy” movement. 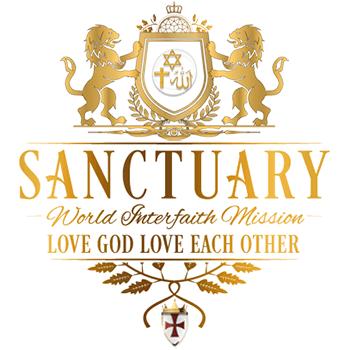 Has the Church accepted Lord RayEl? Keep in mind that historically, most authority figures, whether religious or secular, usually fight tooth-and-nail to avoid giving up power, and the perks that go along with it. Everybody who is presently in a position of political or religious authority, realizes that the return of Christ signifies the “end of the church age”, and the end of the systems of governments that currently control the world. Both church leaders and political leaders that are fully aware of Lord RayEl, know that he is the returned Christ, but not all of them are happy about relinquishing their authority to him. 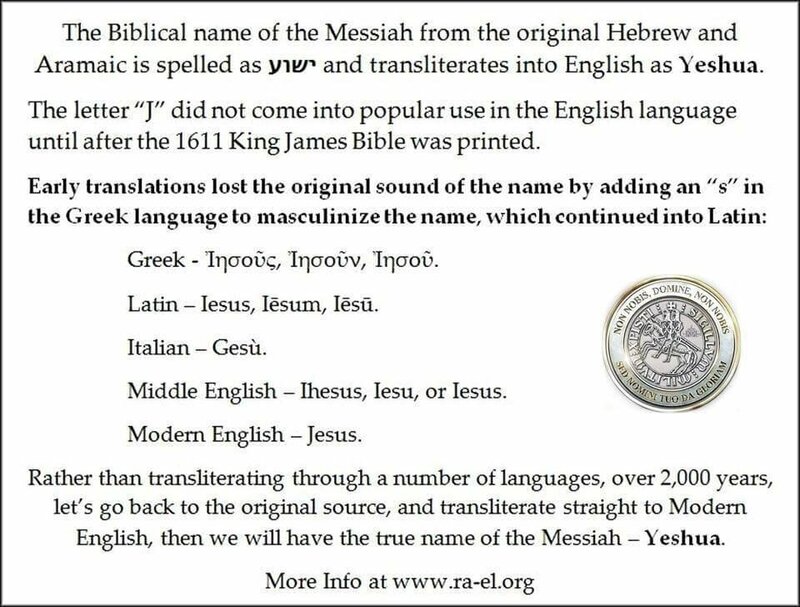 Is Lord RayEl the same person who leads that “Raëlian” group I’ve heard about? What language does Lord RayEl speak? Why did Lord RayEl punish American Christians first, when there’s so many other evil people in the world? As Lord RayEl said “One cannot complain about the behavior of other children, unless they are willing to discipline their own”. He has also said “An undisciplined child, is an unloved child”. America’s Christians have spread a false version of the Gospel around the world; a work of Satan, made to cause confusion in believers, and rejection of the returned Messiah. Their blasphemies are greater than we could possibly list here, and they are deserving of chastisement. Should I still assemble with my present church, or should I now just follow Lord RayEl? To put it bluntly, what purpose would it serve to follow a dead church (the ‘church age’ ended when Christ returned), when you could instead, follow the living Christ? Unless your church is in full communion with us, they are heretical, and staying with them, you are participating in their heresy.